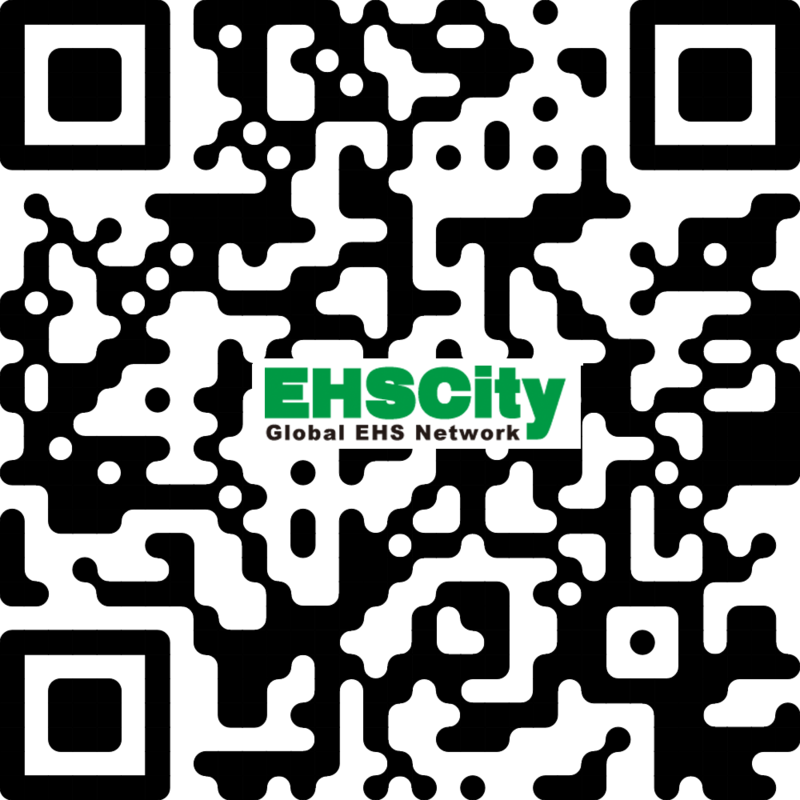 EHSCity is the world’s first comprehensive EHS service brand which was established in 2011.With more than 100,000 times of website visitor volume per week and over 60,000 member, EHSCity is becoming a world’s leading service platform for EHS solutions. Our Mission is Promoting the whole society's EHS Level with Total Solutions to all kinds of EHS risks and challenges. To fulfill the mission, we are dedicated to developing a platform that could provide EHS products and services of competitive prices and top quality. We believe the quality is the first priority in the process of cooperating with the EHS experts, as well as developing the suppliers, and selecting the partners. Meanwhile, we are facilitated by the experts with more than 20 years of experiences to perform quality process management on the products and the services. To implement our competitive prices, we concentrate on the a business model of no-store sales and online shops as well as scale operations, with "simplicity and dedication" as our development concept to optimize the business process, we are committed to supporting the enterprises to realize best EHS management with the minimum cost. Since the foundation of EHSCity, we spared no efforts on quality improvement as our target. Both the experts we cooperated with and the suppliers and partners are all industry elites. By centralizing the advantages from all aspects, we can deliver "One-stop" professional EHS services with competitive prices and high quality products to support organizations to achieve best EHS management with minimum costs. EHSCity will constantly extend the product lines and improve user experiences in the future. We believe the most diverse products, the competitive prices and superb customer services will contribute to reducing EHS risks for more domestic and international enterprises and at the same time, increasing productivity.